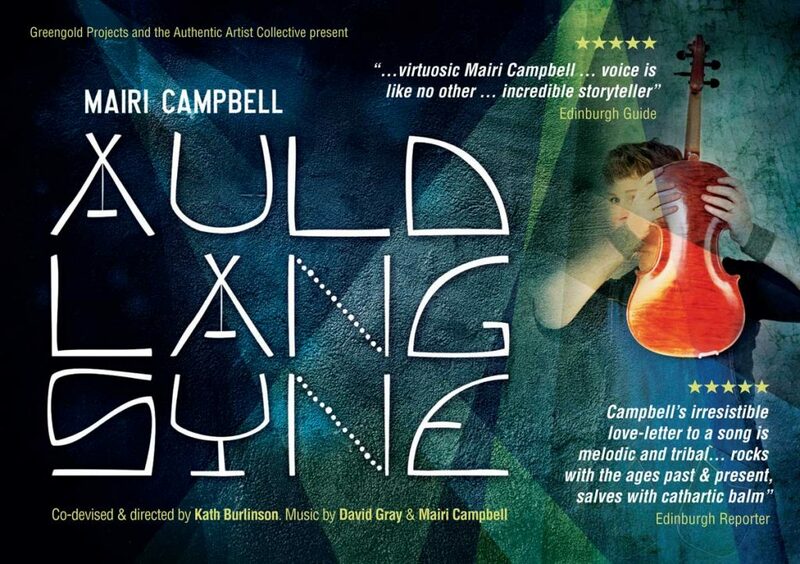 I’m about to head off on the ‘Arms around Scotland’ (Auld Lang Syne) tour, something I’ve dreamt of doing for years. I’m excited to be touring village halls across the country, feeling into the folk and the place, and offering up this wonderful show. Robert Burns, who is so famously associated with the original poem, did much the same thing 200 years ago, touring as a performance poet from the Highlands to the Borders. I really fancy doing it horse and cart style – but maybe not in winter. Read the whole January newsletter(includes tour dates).